All equipment can be rented from Manera Boardshop (board, paddle, leash and life-vest) if necessary. Waiver signing and booking can be completed on www.Manera.us prior to clinic, please contact Josh (808) 264-7172 for any questions. 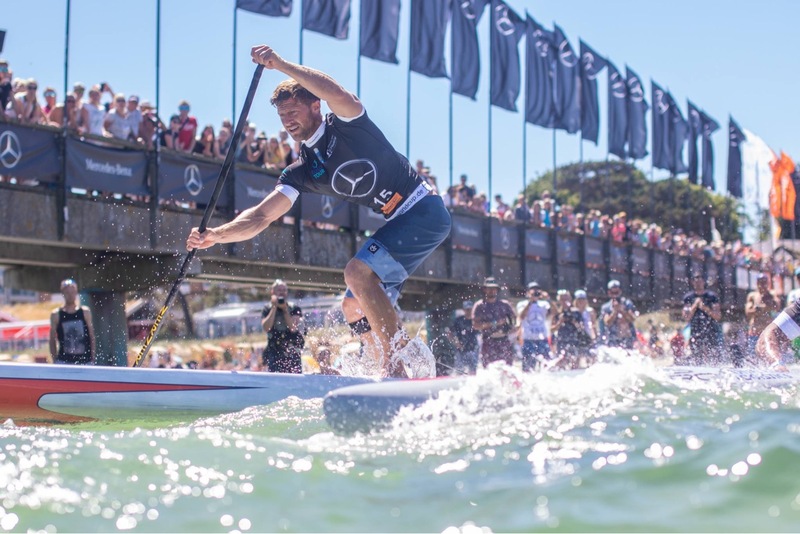 “I first got into SUP shortly after moving to Maui in 2010, since then I have competed in over 100 sup races and surf events, devoting countless hours to training and paddling which has given me a lot of experience from competing at the top level of SUP racing, against the worlds best paddlers. Some of my biggest results include, 2x SUP stock class winner Molokai 2 Oahu, 2x Paddle Imua SUP stock class winner, 1st place overall Coconut Cup in St. Croix, 2nd place stock class Maui 2 Molokai, 2nd place Rincon Beachboy Classic in Puerto Rico, 3rd at the Santa Cruz Paddlefest, 6th place Technical Course Race Hood River Gorge Paddle Challenge and 8th place Carolina Cup. 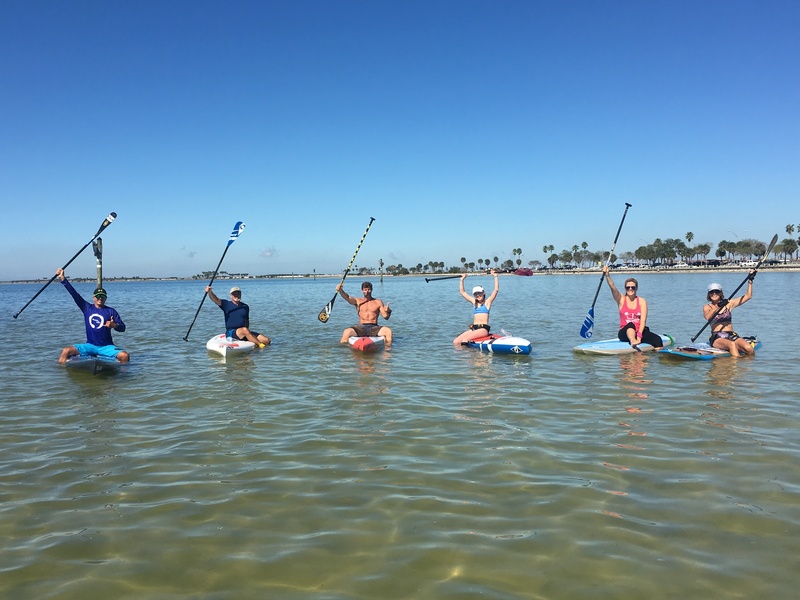 Along with competing against the worlds best SUP paddlers, I have a huge passion for teaching and sharing my knowledge and love for the ocean with others. Participants will have the opportunity to discuss and get personal feedback on training advice, race strategy, nutrition and equipment recommendations. You will also have the opportunity to demo and try out our F-One Race Pro models. 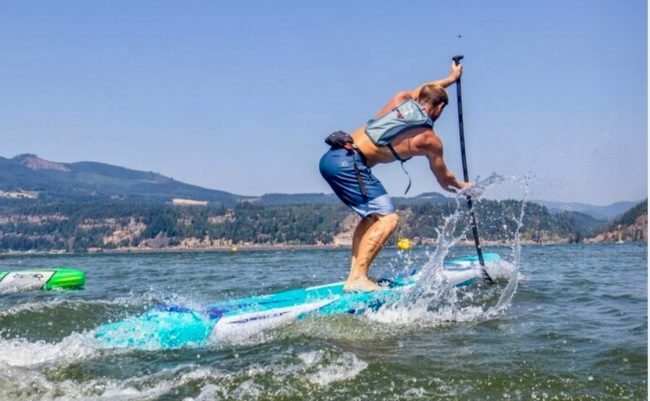 Josh is currently on the 2019 F-One All-Water Race Pro.